the 311 website is still bad. There are about 15 options in the first dropdown menu, and 95% of them take you to submenus with many more options. So probably about 200 options total. And you have to put something down before you can free text what the problem is. Not to mention the back end problems — not every city department uses 311 directly. A lot of them still get faxes from 311. And there’s rarely if any feedback to 311 or to the person submitting the complaint. Correlation doesn’t equal causation but food for thought. West side Cleveland metroparks now connected with the Cuyahoga Valley National Park tow path. CBC satire shore This is That had a segment where they had the Vancouver Peds-Vehicle-Cyclists alliance members on the air and they promptly get into a fight. Podcast . First story is about a Swede who biked to Everewt, climbed it, and biked home . Four people dressed as a bus to cross a vehicles-only bridge in Vladivostok. Small town Alberta bikeshare still searching for only bike in the system. Good to know I’m not the only person on the planet suggesting retesting drivers at every license renewal. Citi bike angels. Behavioral economics used in getting people to rebalance citibikes in NYC. DC bike advocacy is doing a really good job legally. We’re certain this headline should really read: “Shaving body hair improves aerodynamics for European cyclists”. I know. 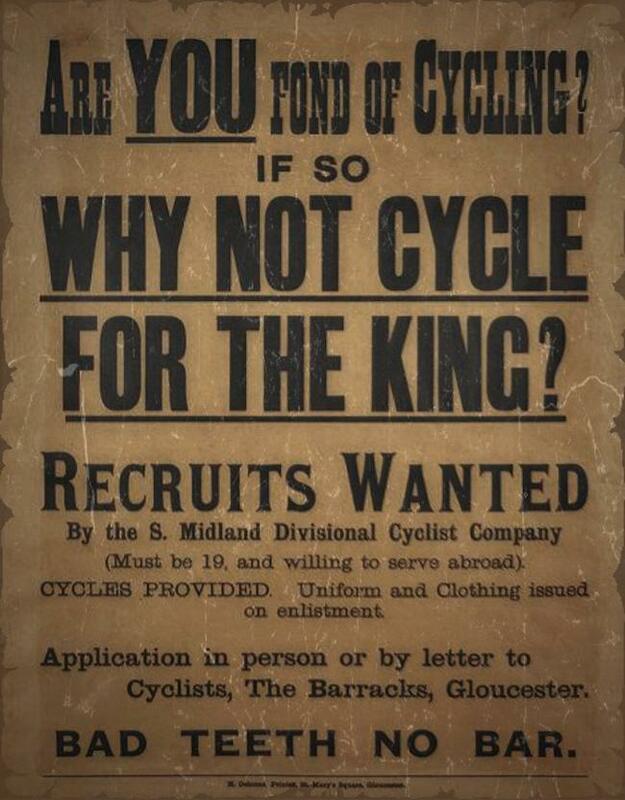 It really puts my theory that all road cyclists are fine upstanding people to the test. Whoopi Goldberg doesn’t like bike lanes, apparently. Mother of a cyclist killed while riding in an unprotected bike lane slams her. CBS sitcom “Mom” thinks running over cyclists is funny. This reply was modified 3 months ago by RustyRed. Uber to get into self driving bikes and scooters? Cyclist attacks Uber driver, climbs up on car after attack. 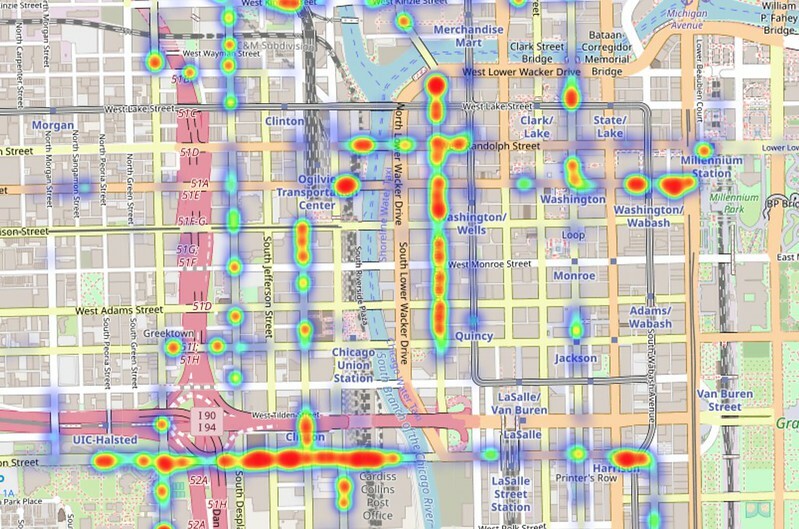 Chicago and other cities are crowdsourcing and mapping bike lane obstructions. Below is a snapshot of their map. Should Pittsburgh join the set of cities using this system? Penmdots plan to move cars faster across Erie does nothing to help revitalize the bayfront nor help peds and bikes. Lots of good stuff we talk about in here. New York Times has an “Overlooked” series with obits of people who were skipped over in the past. The first batch was overlooked women. This current batch is overlooked African-Americans, including Major Taylor. This is fascinating read, and there are about 15 other people who have been overlooked with equally fascinating stories.